The Wilmington and Northern Railroad was built along the western side of the Brandywine in 1870. Several businesses sprang up on each side of the bridge. On the Birmingham side an older mill was in operation which ground grains into flour, sawed timber into lumber, and pressed apples into cider. On the Pocopson side a simple one story frame station was built along the tracks on the north side of Street Road. This building housed the agent's office, ticket window, and US Post Office. In the area around the new station coal bins were installed along the new railroad. A brick kiln was built to fire clay from the banks of the Brandywine into bricks. A lumber yard was set up to store lumber sawn across the creek in the Painter Mill before it was put onto railroad cars to be shipped. Shedding was also built to dress serpentine stone quarried at the nearby Brinton Quarry on New Street near present day Crebily Farm. The stones would be shipped on the railroad to points throughout the country. Animal pens were built to secure livestock to be shipped by rail to other stops along the new rail line. In 1880 the station agent, Coutland Chandlee petitioned to have the US Post office renamed. After local debate the name Pocopson was chosen due to the creek running through the area as well as the name of the township the village was located within. In 1892 a new serpentine stone passenger station was being built on the south side of Street Road on property purchased from Emlen and Hannah Darlington.. The new station would also be the residence of the station agent. By 1897 the freight business had grown to the point that a larger freight warehouse was needed. A two story structure was moved from Lenape to Pocopson and placed on a new foundation. 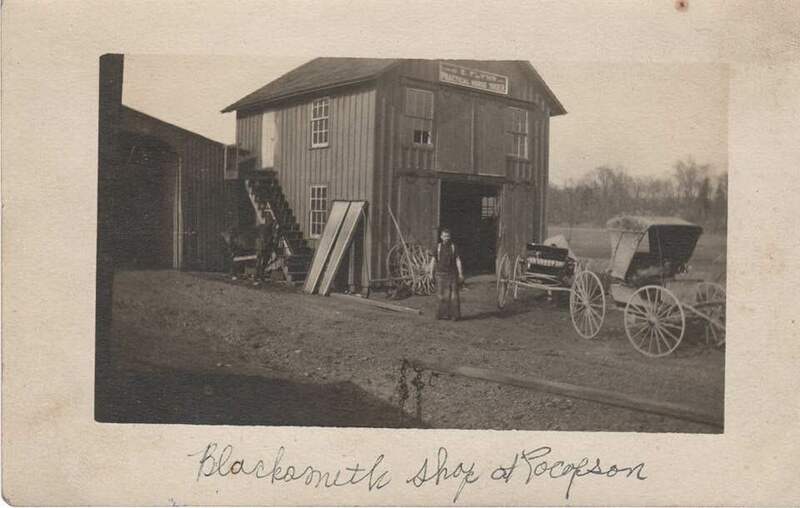 By 1905 local residents had interest in expanding the businesses located at Pocopson Station. A blacksmith shop, warehouse, and a general store were built by WJ Pratt. Across the railroad tracks a milk receiving station was built on the property of Mr. Pratt. The business was run by the Supplee Brothers of Philadelphia. Local farmers would deliver their fresh milk to the depot to be shipped by railcar into the city. This opened up new markets to the farmers in the Brandywine valley. The milk receiving station expanded to include a creamery to process milk into butter. These products were also shipped by rail into markets in Wilmington and Philadelphia. 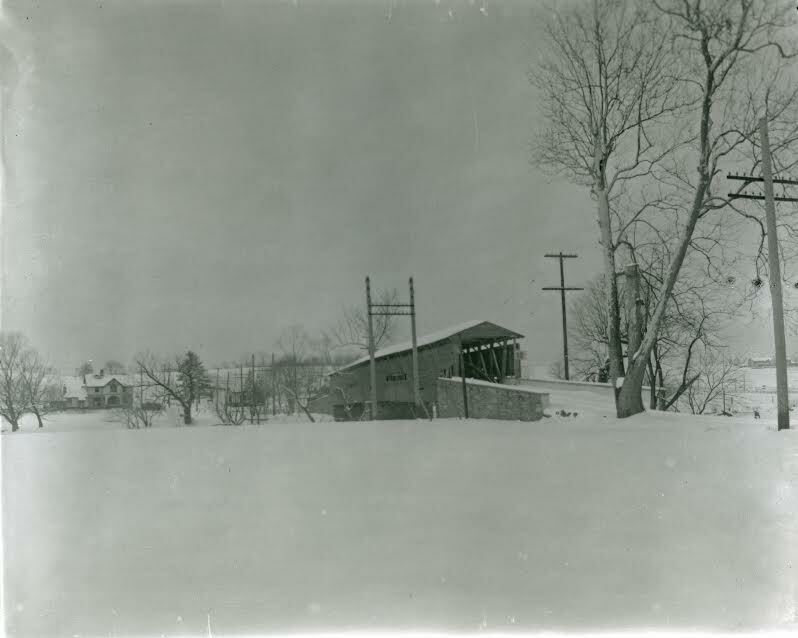 In 1906 Pocopson Station received the first telephone in the vicinity. The telegraph was also still in use at the station. 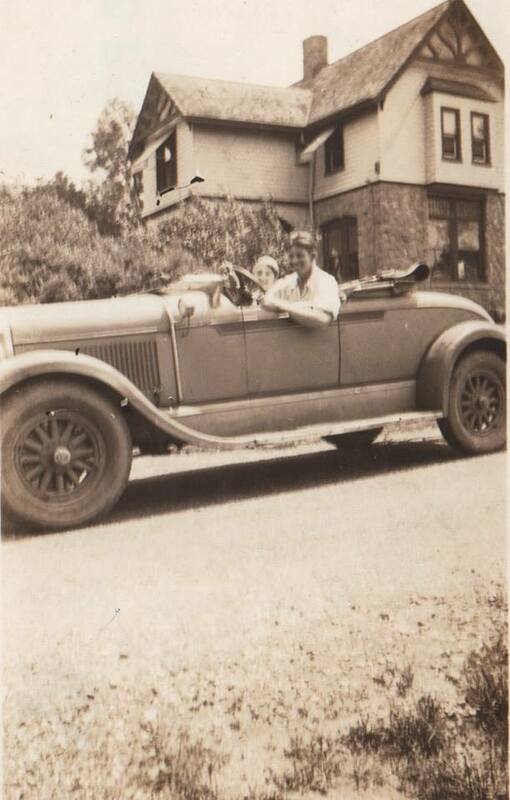 By 1920 the creamery closed mainly due to the advancement of the automobile which allowed farmers to deliver their bulk milk to other local processing plants. In place of the creamery, WJ Pratt rebuilt the structure into a custom feed mill to service local farmers. Inside the building gasoline powered hit and miss engines were used to run hammer mills which would grind corn and other grains into animal feed. The mill was run by several millers until the early 1960's when advances in mechanized farming allowed farmers to grind feed on their own farms. After the passenger and rail service stopped at Pocopson in 1947 the former station became the full time US post office. The former feed mill, blacksmith shop, and freight warehouse structures were used as storage buildings for the first hardware store business owned by Charles Ahrens and Sons. Today the 19th century Painter Farm structures remain intact on the Birmingham Township side of the creek. Only 2 historic structures stand on the Pocopson Township side of the bridge. The Pocopson Station houses a veterinary practice and the former WJ Pratt residence stands on the north side of Street Road as the only reminder of the former industrial area along the railroad.